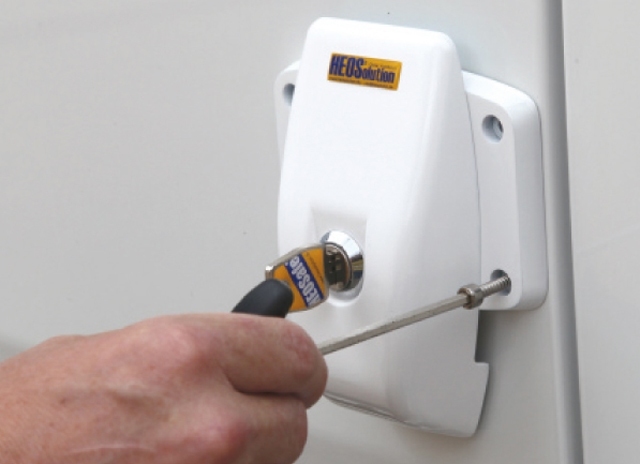 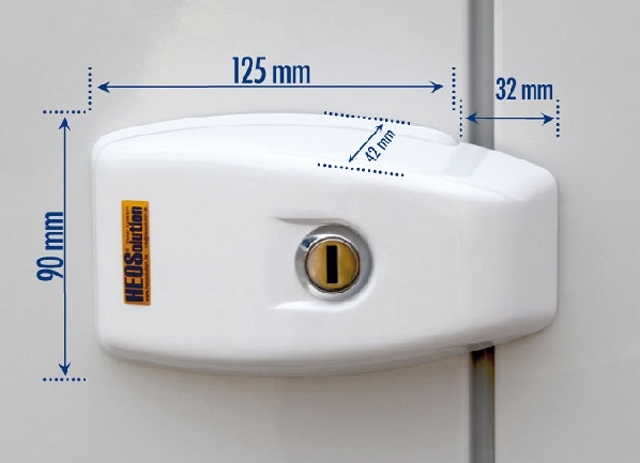 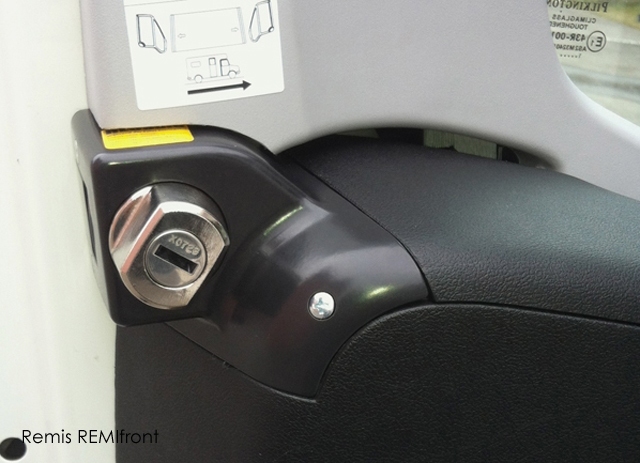 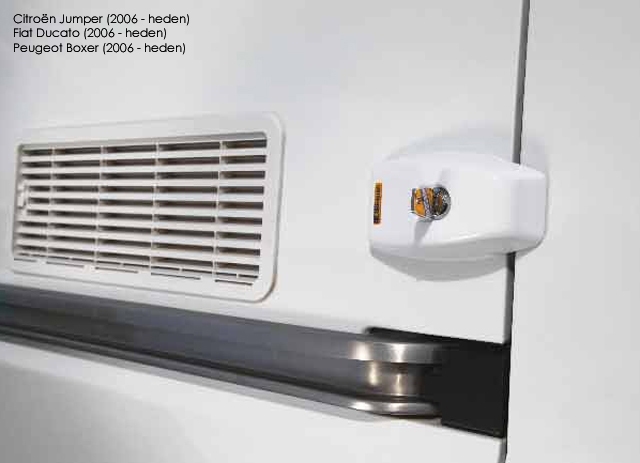 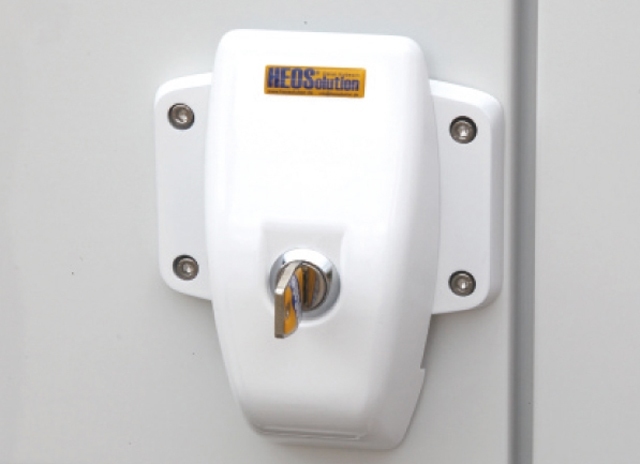 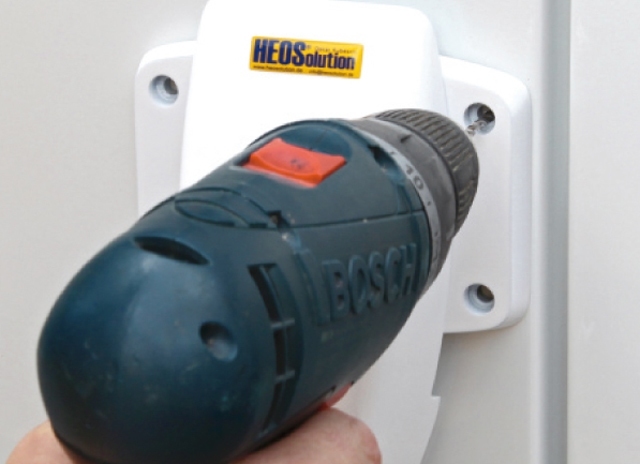 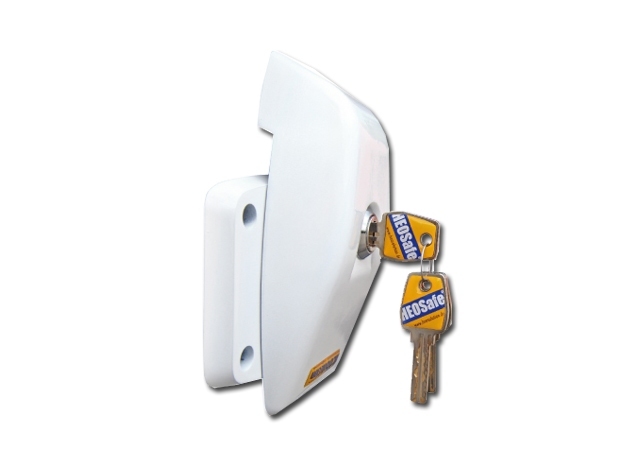 HEOSystem safety pack, a unique combination of 2x the 1760 spin locks and 12656 cab door locks. 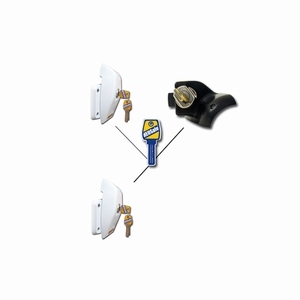 All operated with a key. 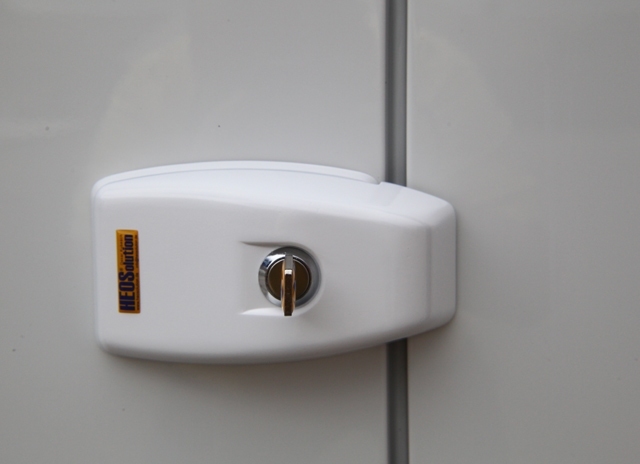 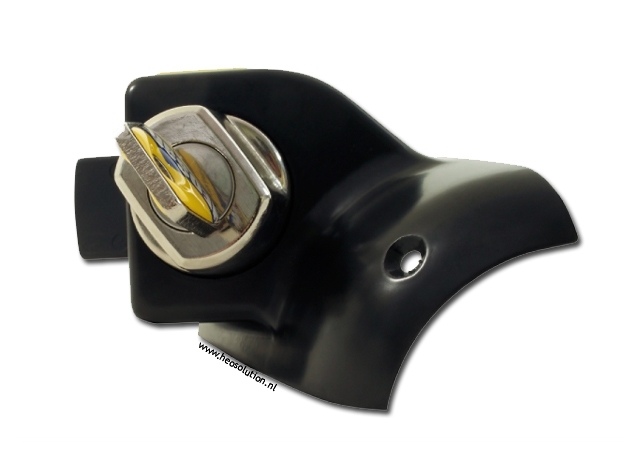 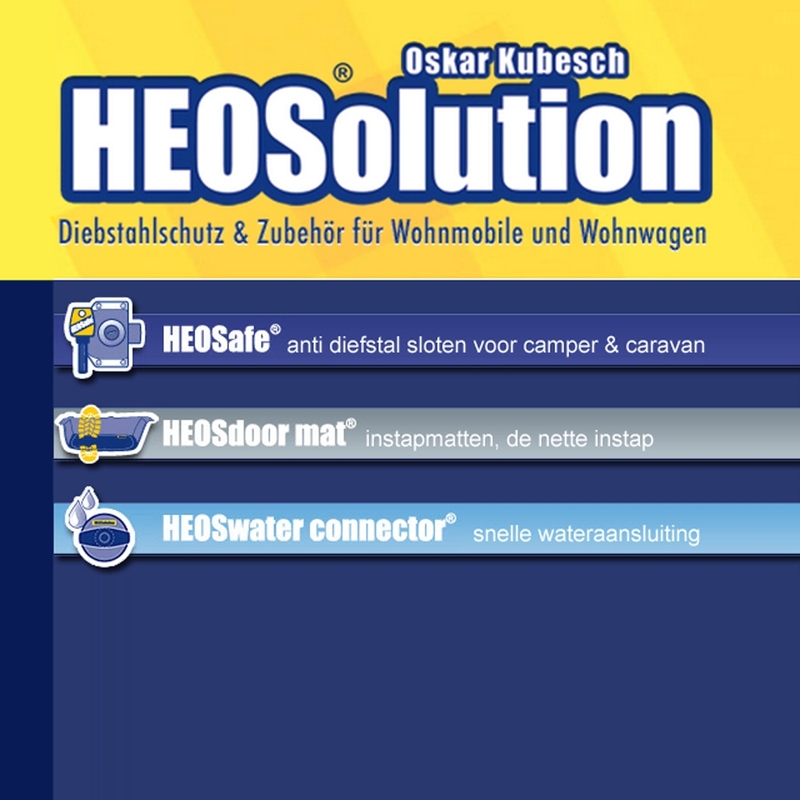 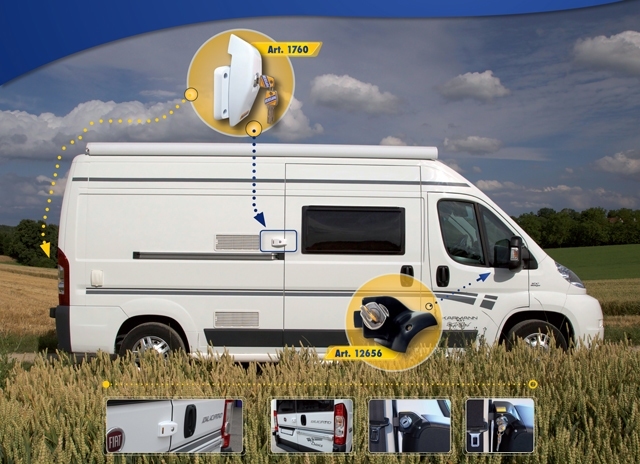 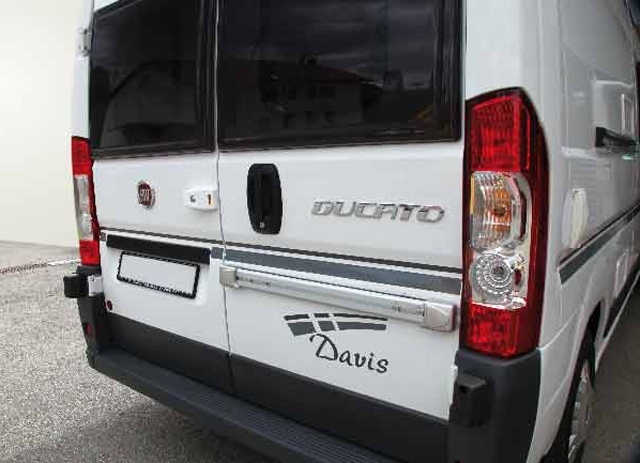 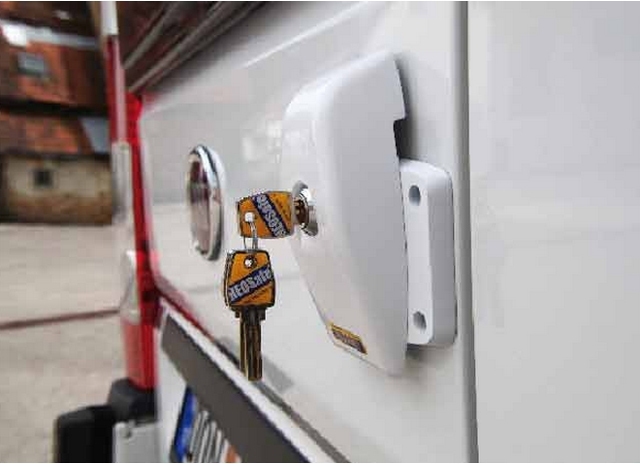 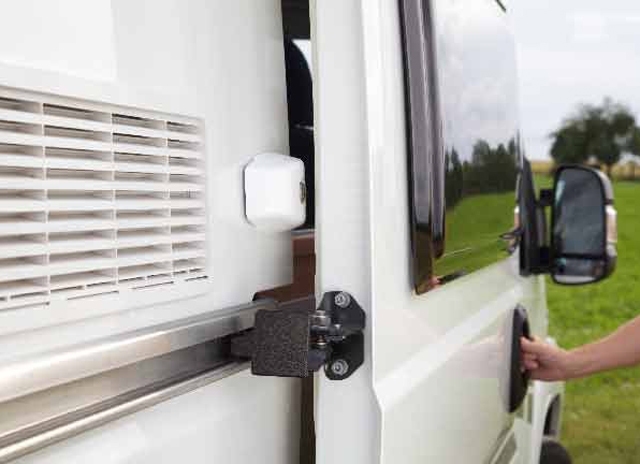 Set consisting of two locks for front doors (Fiat Ducato / Peugeot Boxer / Citroen Jumper / Citroën Relay 2006 - present) and two locks for sliding door / rear doors or service valves. 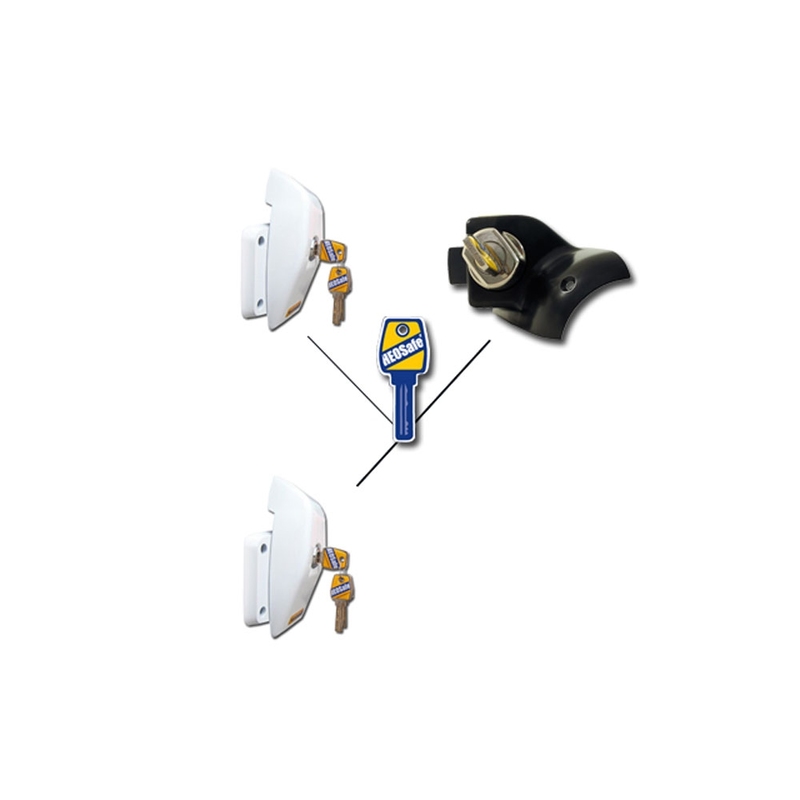 This set comes with 3 equal keys.